Since quite a few months now your Prestashop backend is directly integrated with their marketplace. What does it mean for you? In fact, without leaving your store, your website pulls all the products from addons.prestashop.com and they appear virtually in the list of modules available in your shop. It is confusing though as the button next to it is changed from “install” to “BUY”. This is where you get trapped. 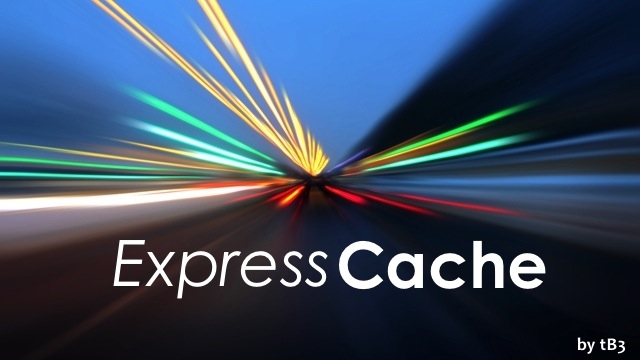 You are one way or another pushed to buy extensions from the most expensive Prestashop platform. And of course with the same level of risk you are exposed to when you buy Prestashop modules and themes from other places like Themeforest and Codecanyon. Check for yourself: the most affordable module at Codecanyon costs $10. Well, it is forbidden to developers to sell any module less than 30 euros (~$34) on addons. In other to operate your Prestashop store at a most reasonable cost, it is crucial for you to look around and to compare the price against the quality before you make a buy decision. First, let us start with what SEO is. SEO is a process of improving the visibility of your Prestashop retail website on natural search engine result pages also known as SERPs. 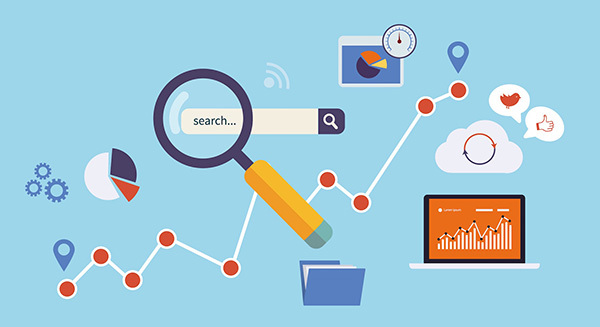 Over the time, SEO is becoming a more predictable process. You need to include a comprehensive list of search engine friendly elements into your website: relevant keywords to your activity and business domain, user friendly content including images or videos, contextual links. 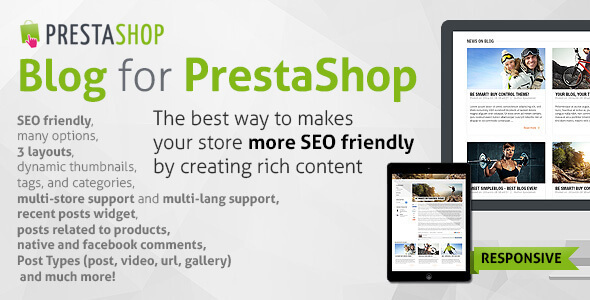 Unfortunately Prestashop does not provide you with means to elaborate a strategy and to run a successful SEO campaign. Prior to any SEO activity, you should make sure that you provide a bespoke description to your product and category pages. Not to mention that if you just copy/paste from your suppliers you are more likely to rank behind them! This is a MUST HAVE. It is the first module to start with. 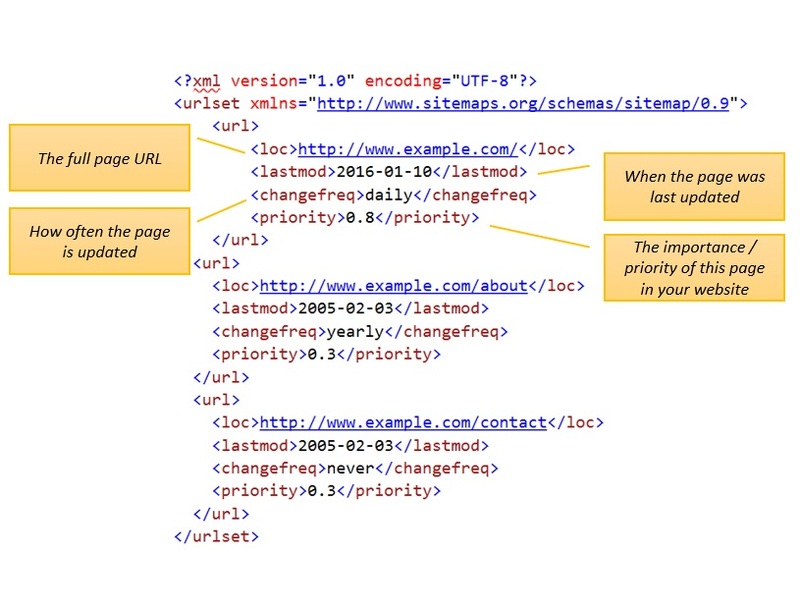 It helps you automate the generation of user friendly and human readable SEO meta tags. This meta fields are displayed in the SERPs and help to increase your click through rate and your revenues. Save time with SEO Manager, configure the module with your text boilerplate and it will take care of replacing the shortcodes with the actual product property. It comes with a huge list of shortcodes more than any other Prestashop SEO modules on Internet. Thanks to its CRON job, you can break down the whole process into small sequence regardless whether you are running a retail store on a shared host or a dedicated server. E-merchants using have a catalogue with just few dozens to 20,000 products. It only costs $19. Well Prestashop official equivalent will cost you $220. Have you just started your website? 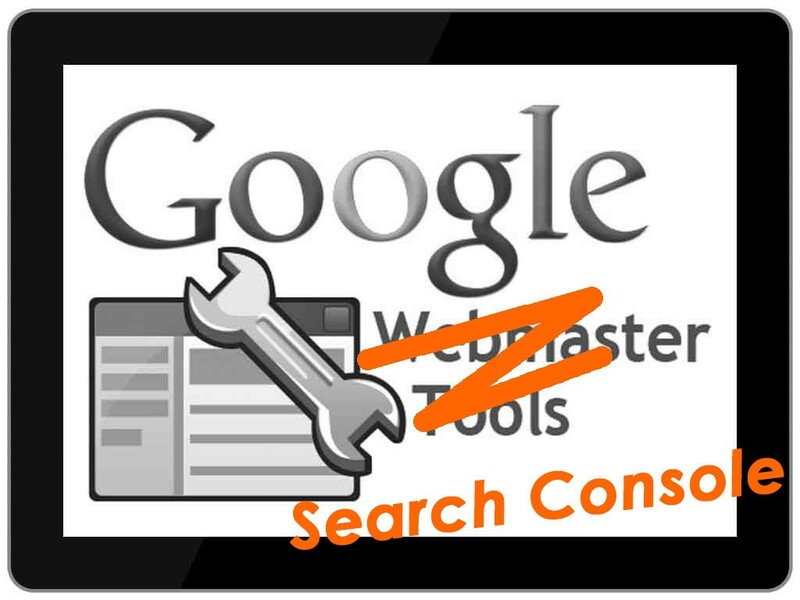 You will learn quickly that search engines like Google fancy fresh content. 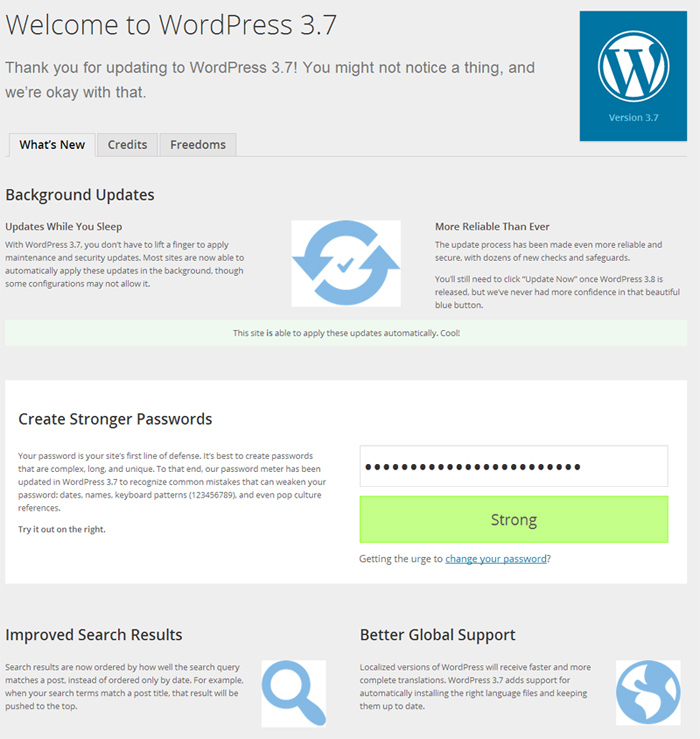 Prestashop comes with its CMS system. However it does not have all the interaction features you can find in a blog component. We recommend Prestashop Blog as it could help you create content, linked to products and categories and support your niche market allowing your customers to post comments or interact with social networks. 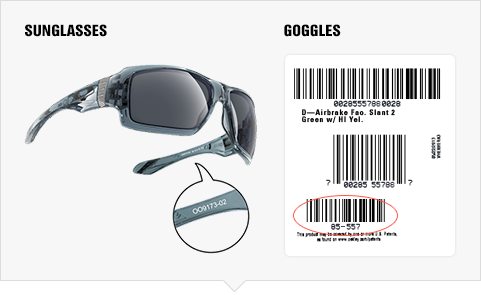 Usually new products or categories add on existing one and over the time only your more recent products are visible. 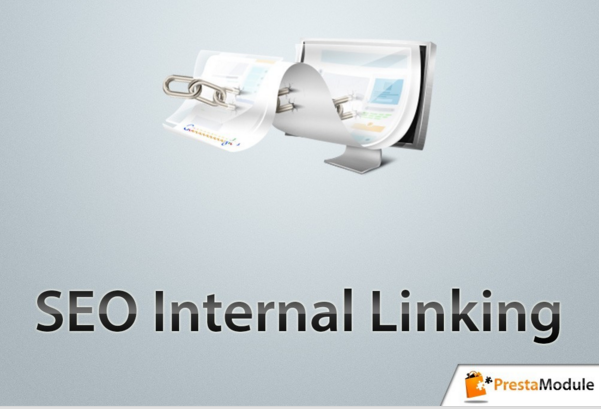 Linking your items helps to maintain high visibility over a long time period. Use keywords related to your business as anchor to increase their weight. Many studies show that the lowest your website is the more likely you are to lose customers. The speed of your website has an impact on your conversion rates. An advantage of 250 milliseconds of a page load time, according to recent research, is what keeps your customer from going to your competitor. Have you done research to compare your page load time with competitors? Use this module to load your pages faster. 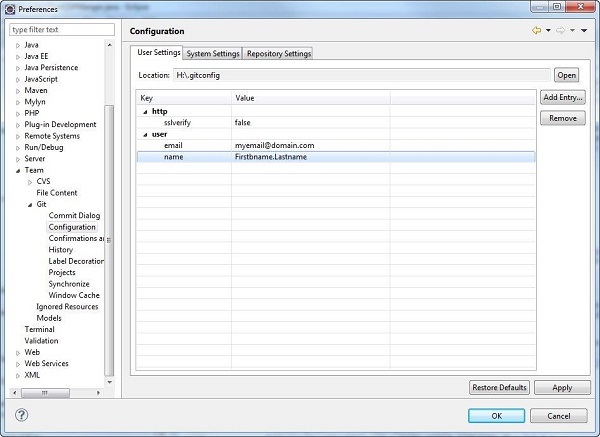 The module caches the page document and serves a static content instead of querying your database over again. Marketplaces have always been the best way to reference your products and drag traffic to your website. 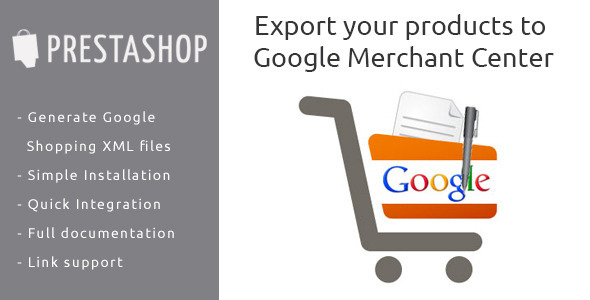 Use this module to list your products with Google shopping. 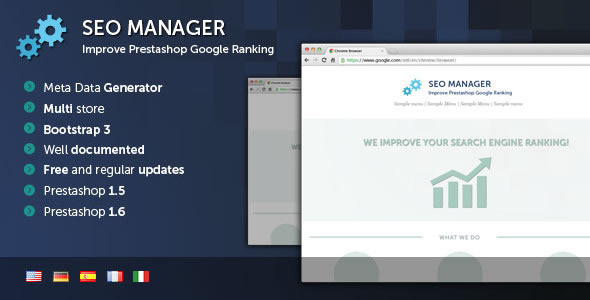 Another Google service that could only increase your traffic and your conversion rate.